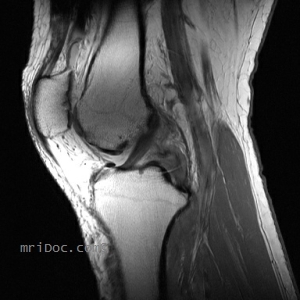 Posterior Cruciate Ligament Tear with Normal Anterior Cruciate Ligament. 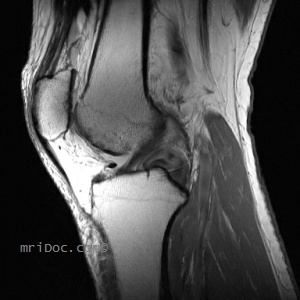 The posterior cruciate ligament is torn. The anterior cruciate ligament is intact.